We are currently seeking a part-time Customer Service Representative for our Sales Center in the Mission Valley area of San Diego, CA. 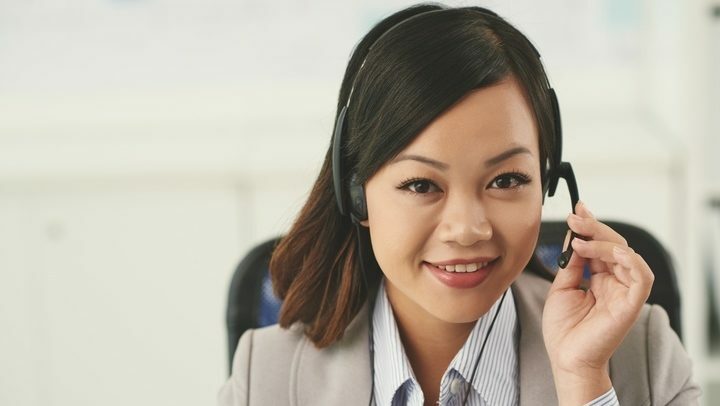 The position involves handling inbound telephone sales calls, consulting, booking reservations, accepting credit card payments, and providing superior customer service. Other duties include handling online inquiries & reservations via e-mail and “live” chat, assisting our rental/payment kiosk customers remotely, meeting individual & team sales goals, and maintaining accurate records. The ideal candidate must be highly motivated, detail oriented with great organizational & multi-tasking skills. A-1 Self Storage currently owns and operates 51 self storage facilities throughout California. A-1 Self Storage is a 50 year old family owned company headquartered in San Diego, and is one of California’s premier self storage companies. Qualified applicants should apply by sending a resume to jobs@a1storage.com. ALL RESUMES MUST BE IN WORD OR PDF FORMAT ONLY WITH DATES OF EMPLOYMENT (MONTH & YEAR) INCLUDED PLEASE. Offering competitive hourly pay commensurate with experience + bonus incentives.